In this tutorial you are going to learn how to delete synced photos but keep on iCloud on iPhone and iPad. Make sure you Photo Stream is enabled on your iPhone. Go to the Photos application on your computer ad select Delete All Photos After Import. Once the photos are uploaded to your computer, the photos will be available on your mac and Photo Stream. 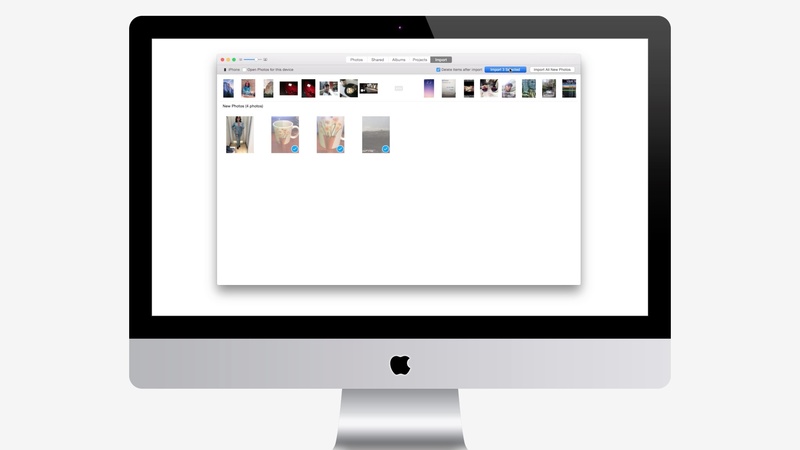 Be careful not to remove the photos from the Mac as they will be deleted on your Photo Stream.